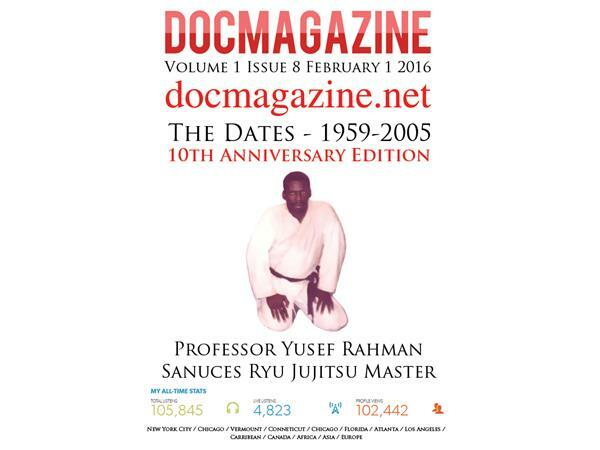 10th anniversary edition Remembering the Legacy of Dr. Moses Powell and Chronicling the Dates and times of this amazing street based jujitsu system. Interview between Guess Professor Yousef Rahman and Host Furqan Shabazz Monday 2.12.2016 at 9pm. Call in number is 646-716-6825.